The International Business Association at The University of Toledo welcomes you! JOIN THE INTERNATIONAL BUSINESS ASSOCIATION!!!!!!!!! 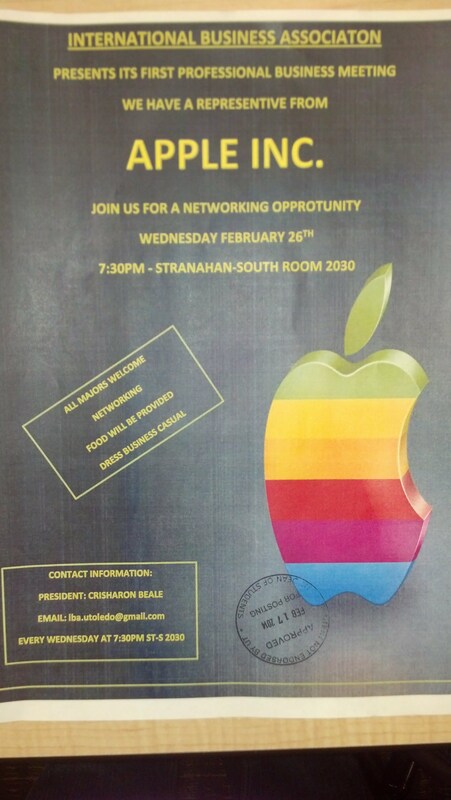 Our Next Meeting we'll have a speaker from APPLE INC. come in! Wednesday February 26th at 7:30pm in Stranahan South RM 2030! "Our meetings are Every Wednesday"!Spring 2014. New time, New place, Stranahan South ROOM 2030 AT 7:30 PM! To those interested, join us at one of our meetings. We hope to see you soon! CHECK OUT THE 2013-2014 EVENTS CALENDAR!!!!! Our next guest speaker... Deborah Krohn-Wed. September 25th, 2013 - @7:30PM - Stranahan North 1200BAs always, all majors are welcome to attend!Free food/refreshments and excellent networking opportunities!Come visit with other students interested in international business and develop a global mindset! 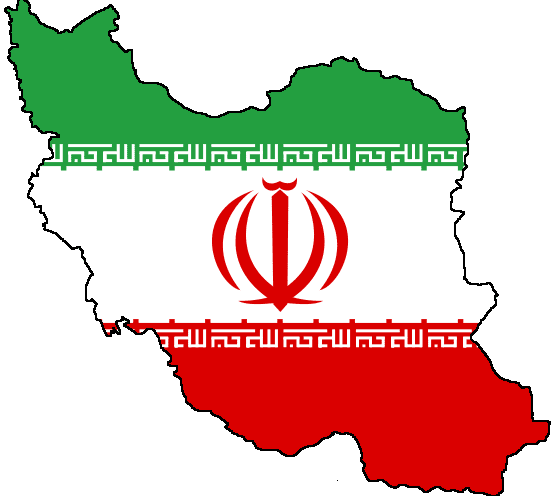 IBA Guest Speaker Event A cultural portrait of IRAN Presented by: Hanieh SardashtiNext meeting:Thursday, April 12th!8:00pm in Stranahan-North, room 4160 Come visit with other students interested in international business and develop a global mindset! IBA Guest Speaker Event A cultural portrait of Saudi Arabia. Presented by: Saleh AlkhrashiNext meeting:Thursday, February 9th!8:00pm in Stranahan-North, room 4160 Come visit with other students interested in international business and develop a global mindset! 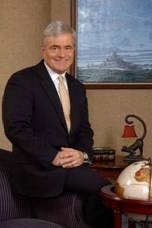 IBA Guest Speaker Event - November 17, 2011 Former President of the Toledo-Lucas County Port Authority will discuss exporting, economic development, and more! Thursday, November 17th! 8:30pm in Stranahan-North, room 2160 Come visit with other students interested in international business and develop a global mindset! The International Business Association is a great way to network and learn about the exciting global business environment. It's a great way of meeting fun, diverse, and interesting people! IBA provides an excellent forum for you to enhance your leadership skills and build your resume. Throughout the year you'll enjoy discussing cultural issues with students from around the world, visiting international businesses, and enjoying talks from global business managers.